This unit covers the competency required to understand and Confine Small Workplace Emergencies. 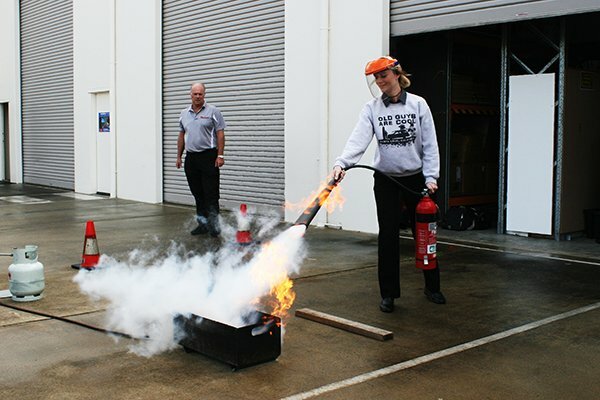 Small workplace emergencies may include such incidents as a small fire that can be controlled using a nearby fire extinguisher; or a chemical spill that can be controlled using workplace personal protective clothing and equipment, and a small spill kit; or a workplace vehicle accident where there is no significant injury or damage. 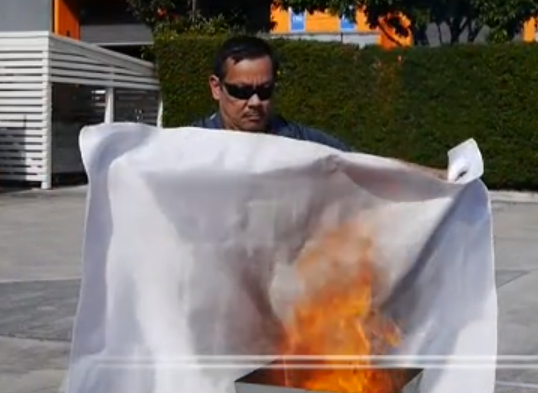 The course will include participants demonstrating extinguisher use in a simulated workplace emergency situation and demonstration of a fire blanket. Assessment will confirm the ability to correctly identify the type of emergency that has occurred; identify and take action to avoid or control any associated hazards; use initial response equipment and techniques to safely and effectively control or contain the emergency. 3 hours face to face training and hands on use of extinguishers and fire blankets on a live fire. Learn to Confine Small Workplace Emergencies? If you can't see a suitable date or venue and you require this course conducted urgently, call us to discuss. We can organise a separate session at a venue near you or at our training facility on the Gold Coast. 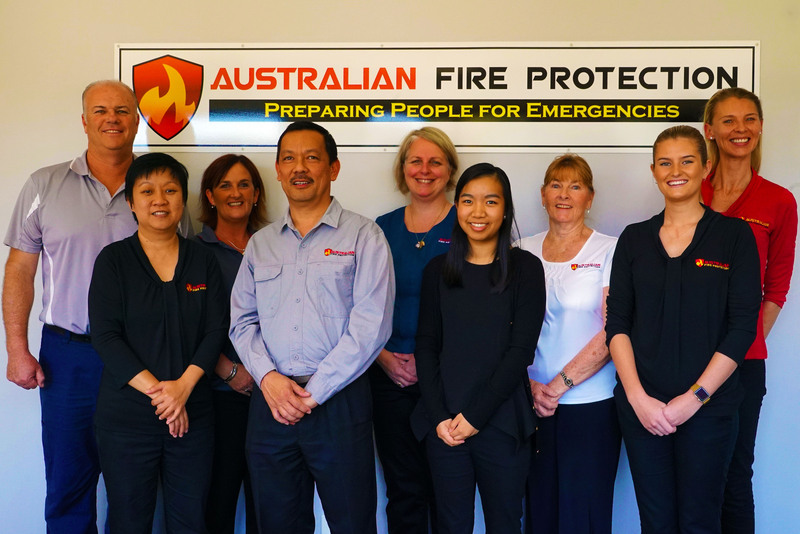 Call us on 1300 80 FIRE for more information.